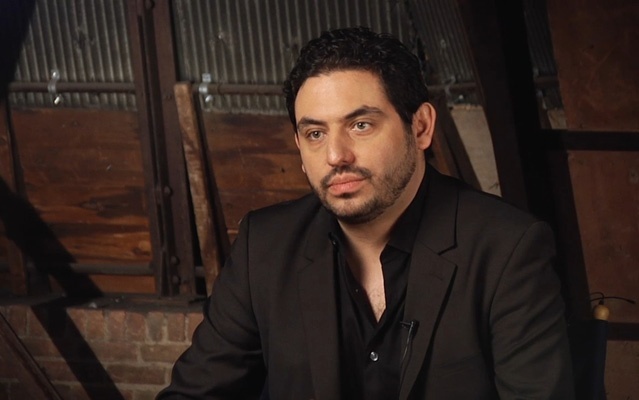 Filmmaker and Brooklyn resident Bernardo Ruiz, whose new film "Reportero" deals with the subject of journalists following the drug wars in Mexico, is the guest. Reportero will be broadcast on POV during their 2012-13 season. Filmwax co-hosted a sneak preview of the film recently at the Brooklyn Museum. This episode was recorded at BBox Radio.